If there’s one thing I remember growing up, its my father reminding me…repeatedly…that a car is one of the most important possessions you own. If you think about it, its probably the first or second most expensive item you will ever buy, and unless you have tens of thousands of dollars to throw around (if so, can we be best friends?) 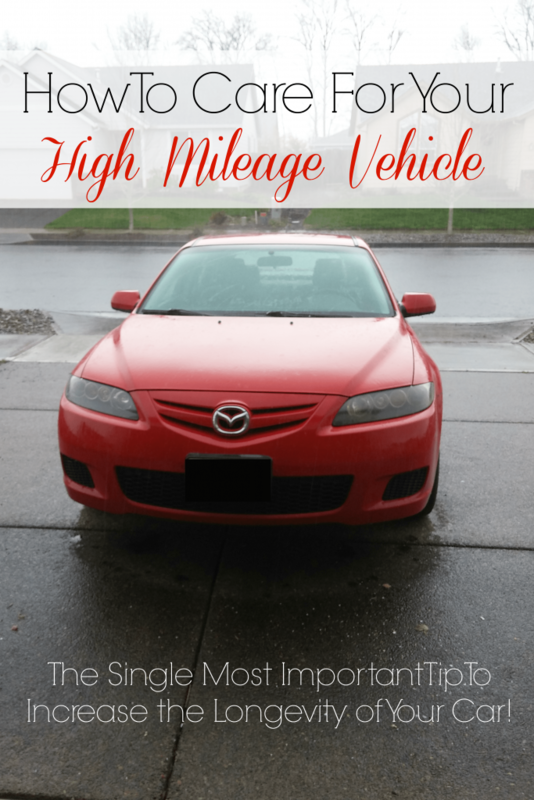 you need to get the most of your money by making your vehicle last as long as possible. Whether you plan on driving your car until the wheels fall off, or selling it you want to get the most from your investment. Dear old dad gave me lots of advice, especially about caring for cars, but what did he say was the single most important thing you could do to keep your car running smoothly? Get your oil changed regularly! For years, I changed my own oil under dad’s watchful eye. 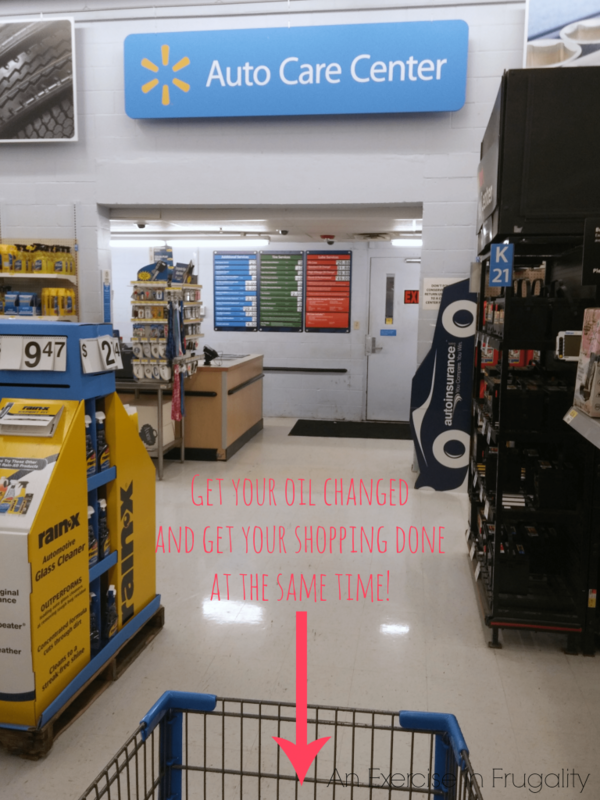 I still do it on occasion, but thankfully, there are places that do oil changes for you that are inexpensive, convenient and that don’t require you to sit and stare at the walls at your local mechanic’s shop. Now that I’m married, my husband handles most of the car maintenance, mostly because we share “his” car. 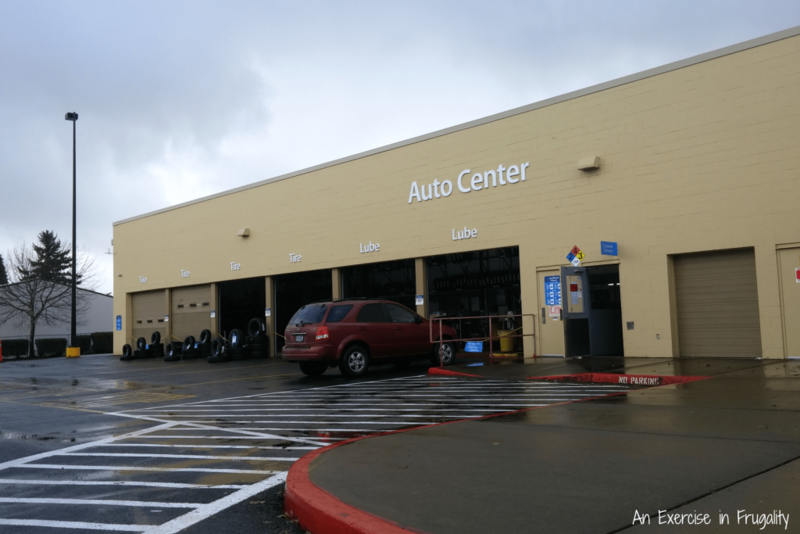 We started taking the car to local shops in our area, and even the dealership but the cheapest and most convenient option turned out to be Walmart’s Automotive Center. Now, I will admit, I don’t always listen to my dad’s advice. Its possible my teenage self might have tuned out the specific details as to why regular oil changes are so important (something about keeping the moving parts lubricated so the engine doesn’t seize), but I do know that they are an inexpensive way to keep your car humming along. It’s also important to use the right kind of oil in your oil change. I’m not just talking about the whole 5W30 thing either. When we get our oil changed, we always use High Mileage Vehicle motor oil made by Pennzoil. It’s made specifically for vehicles with more than 75,000 miles. It helps reduce leaks and oil consumption in older engines. It comes in the gold bottle. There’s also Conventional (in the yellow bottle) formulated to prevent dirt and contaminant deposits or Platinum (synthetic) which is proven to keep engine parts up to 40% cleaner. If you’re not sure what kind of oil your car needs, you can check with the pros in the Automotive Care Center at Walmart. We choose Pennzoil because they offer a free warranty that covers 15 engine parts that may wear due to friction. My favorite part of having the oil changed at Walmart? The fact that I don’t have to sit in a waiting room. 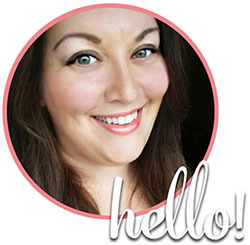 I can drop the car off, do my shopping and pick it up when I’m ready! If you don’t have tons of spare time to spend waiting around at a mechanic shop, then this is definitely something to consider. If you prefer to change your own oil however (or have a handy person in your life who does) then make sure to snag this Ibotta offer for $5 off one 5-quart bottle of Pennzoil Platinum with PurePlus Technology (offer starts 1/21/15). If your excuse for not getting your oil changed regularly is because you don’t have time to sit around and wait at a mechanic shop…or remind your husband 15 times to do it…you need to head to Walmart and get it done pronto, because you could be taking years off the life of your car by running the engine with old oil…or worse…low oil. You don’t even need an appointment. Just head over and drop your car off before you shop. This one step could mean the difference between life and death for your car, especially for a high mileage vehicle like ours. This car has made a cross country move, and several 7 hour road trips in the 3 years we’ve owned it! How important is regular car maintenance? Let’s just put it this way: I am 32 years old. I got my first car at 15 when I got my learner’s permit. In my 17 years as a car owner, I have only had 3 cars. 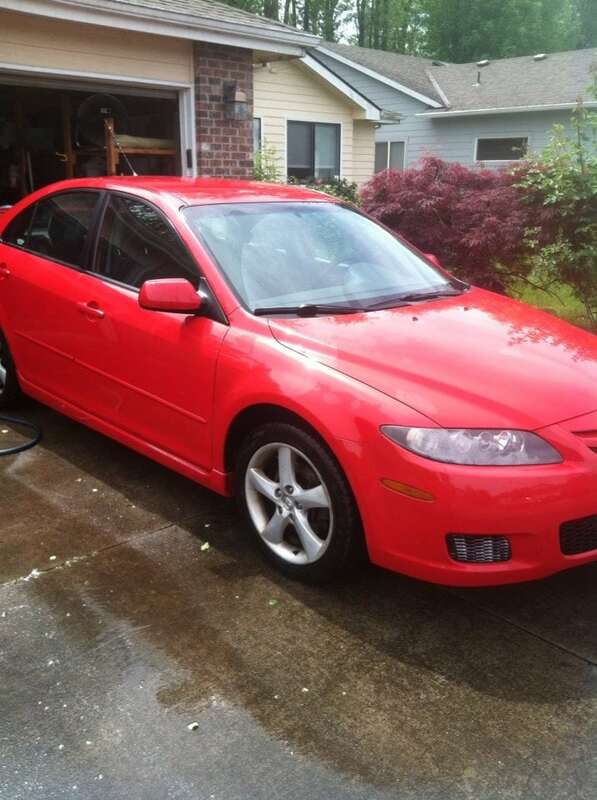 The last one was totaled in an accident a year after I got it. My first two cars were both over 10 years old when I got them and each one lasted almost another 10 years! Be honest-do you get regular oil changes? I agree with regular oil changes. I bought my car in 06 and its an 03 Ford Taurus SE. It sounds like the bottom is going to fall off and it squeaks a lot but it hasn’t given me a bit of trouble and it has only 87 thousand miles plus on it.